As an extension of the internal CHC Wellbeing team, we have partnered in marketing strategy, product development and the ongoing execution of marketing campaigns. CHC had expanded its capabilities and value proposition substantially, but had not yet fully shared these advancements with the market. We helped the organization reframe its story, expanding from an onsite wellness provider to a full-service wellbeing improvement company. 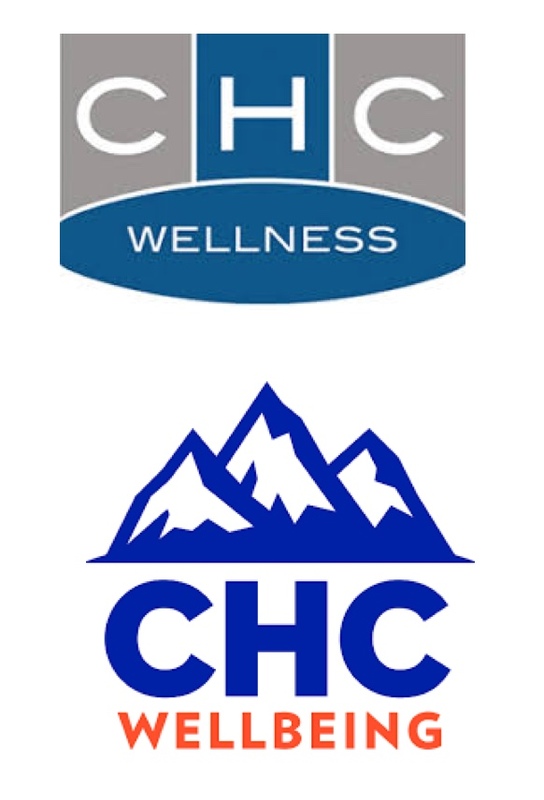 This involved a slight, but significant, name change from CHC Wellness to CHC Wellbeing, as well as a new logo and full brand identity package. 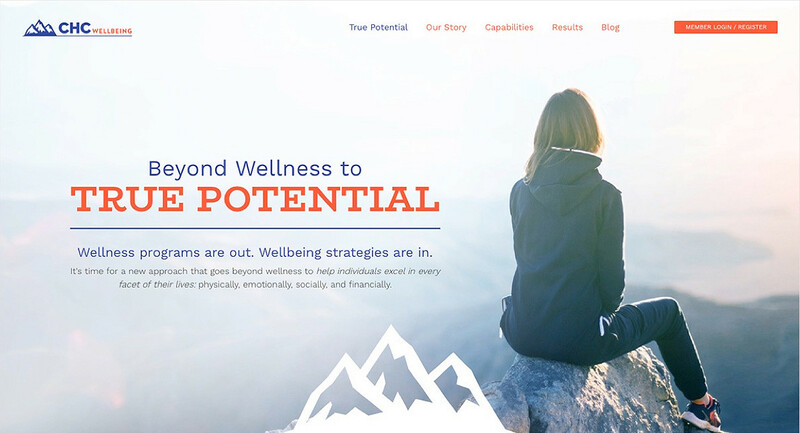 We helped CHC Wellbeing launch their new brand through an integrated campaign that began with the unveling of a new corporate website. The site was focused on lead generation and clearly differeniating CHC in the crowded wellness market. 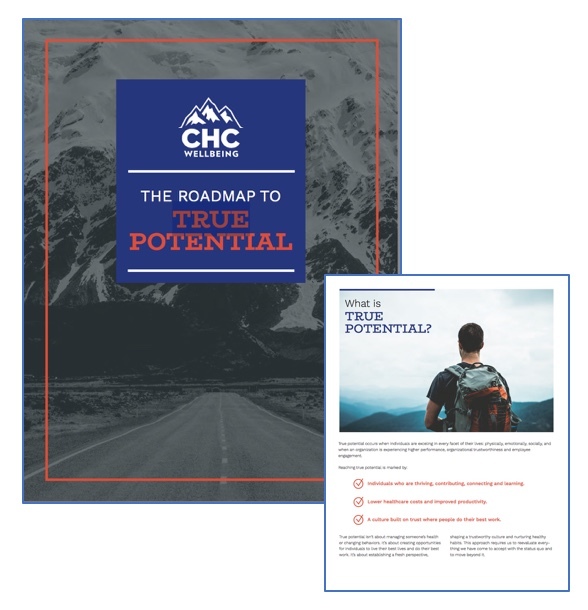 We partnered with CHC to develop a robust content marketing strategy to generate leads for sales. This included premium offers, such as whitepapers and ebooks, consistent blogging, social media posts and email campaigns. In the first year of this strategy, leads increased by 5x and created an unprecented pipeline of sales opportunities for the company. As a value-added service, CHC provides marketing support for clients to motivate their employees to engage in wellbeing activities. 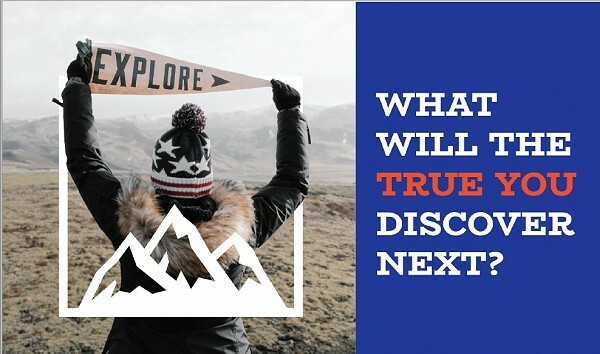 We helped CHC develop a multi-modal marketing campaign with the theme, "True You" to inspire employees to reach their true potential. The campaign included a range of marekting collateral, both digital and print, as well as a strategy grid that made implementation of the campaign easy for clients. CHC True Potential Testimonials from CHC Wellbeing on Vimeo. We were blown away with how Good.Must.Grow. was able to translate our ideas into fresh and compelling language. Heath and team did an amazing job of helping us develop a better story for our organization. Working with Good.Must.Grow. has been awesome!